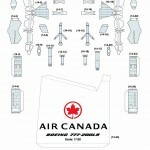 Redesigned parts of Boeing 777-200LR in 1:120 scale were painted in the “AIR CANADA“ new livery. 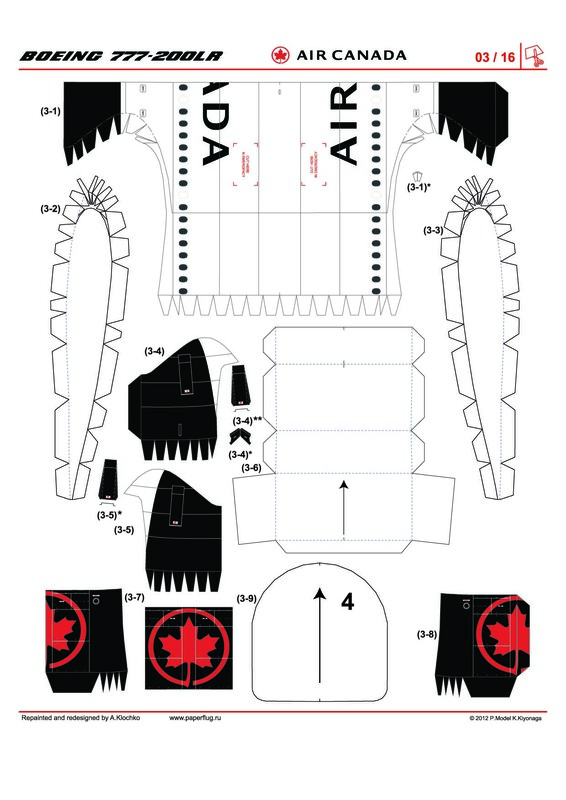 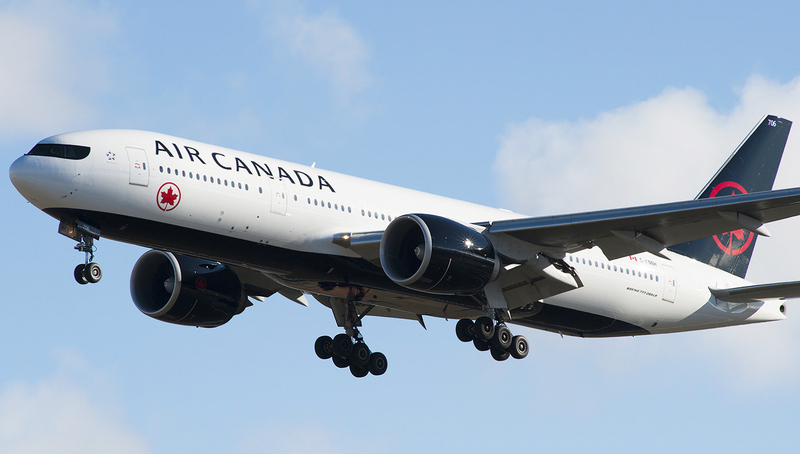 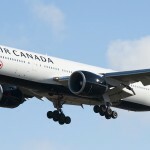 The Boeing 777-300ER papercraft in the old AIR CANADA livery can be viewed here. 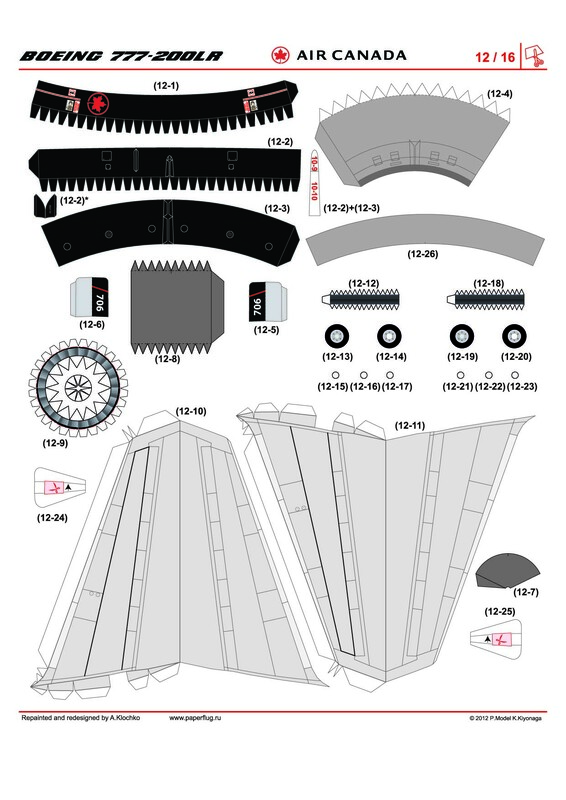 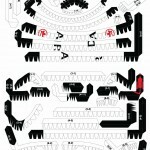 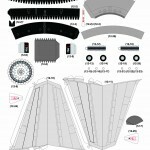 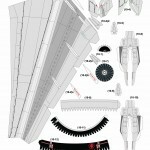 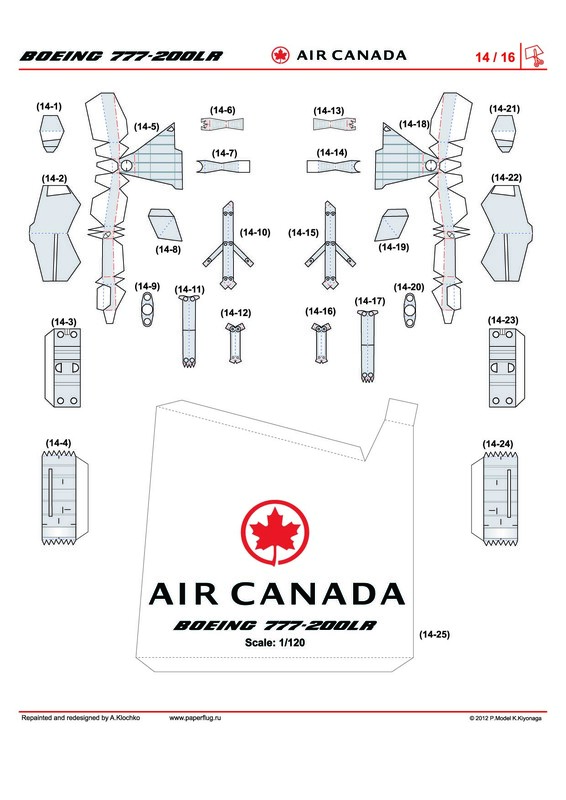 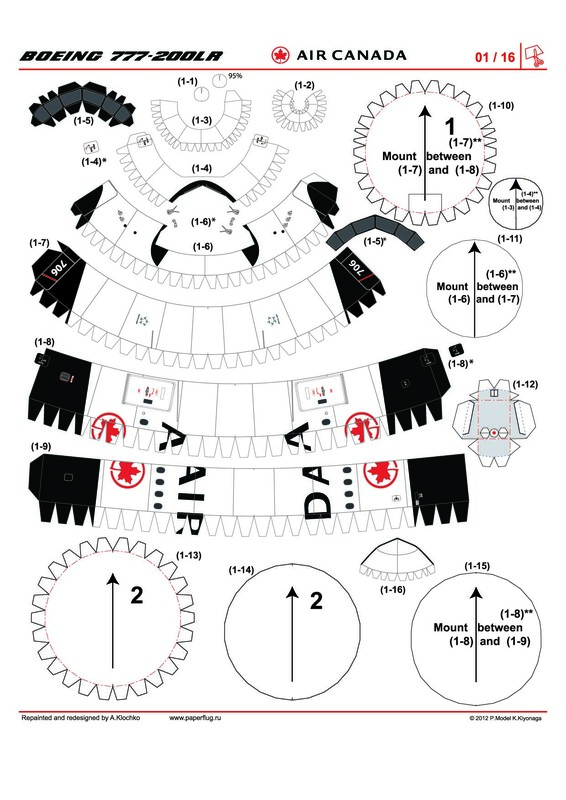 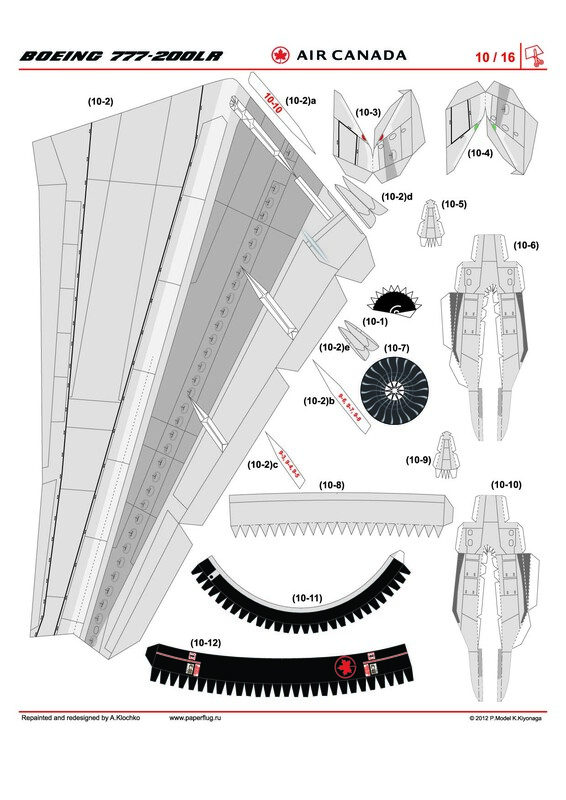 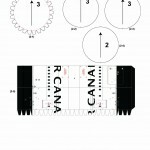 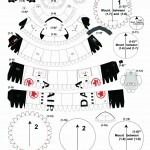 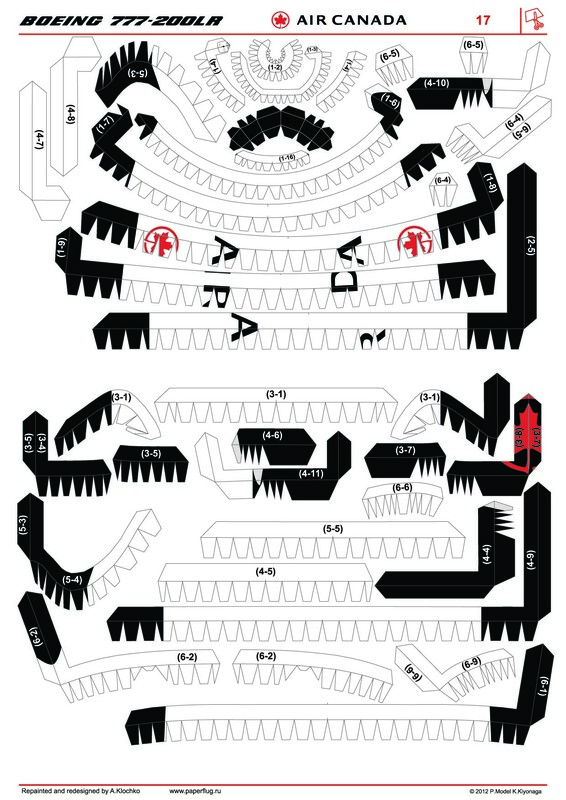 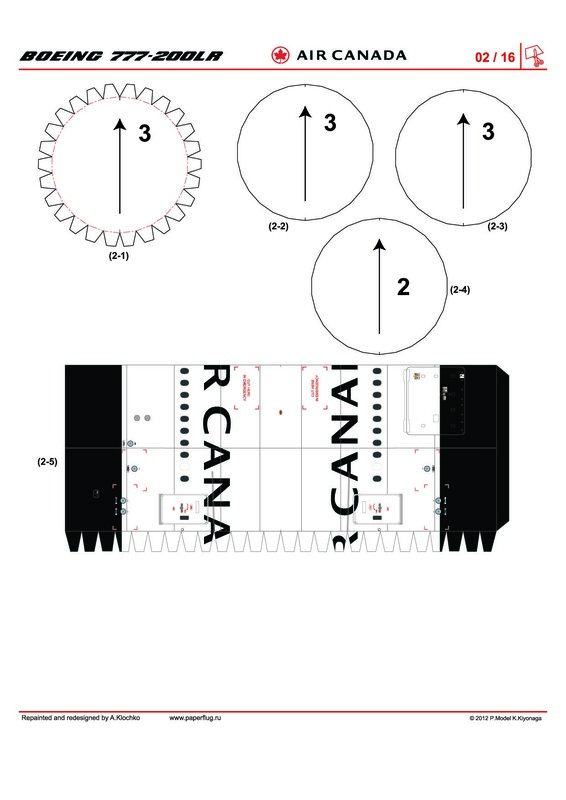 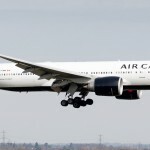 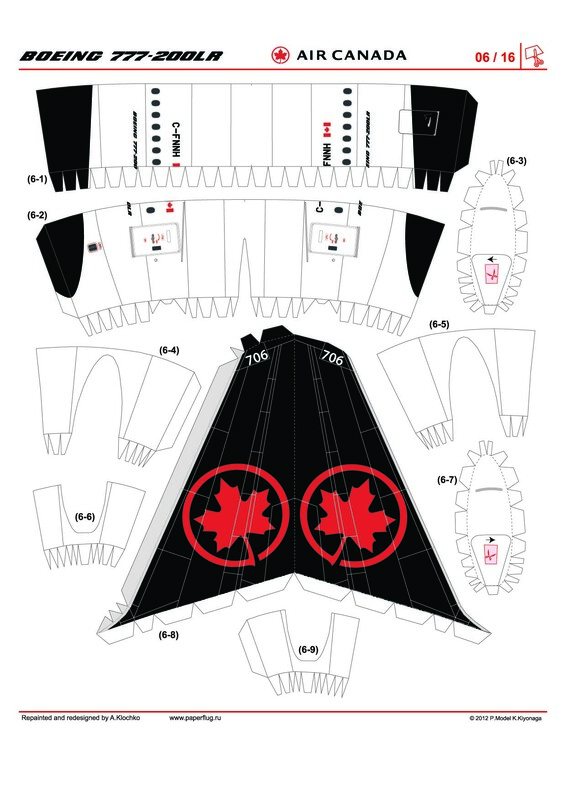 Download paper model Boeing 777-200LR by Canon in new AIR CANADA livery in Links section.